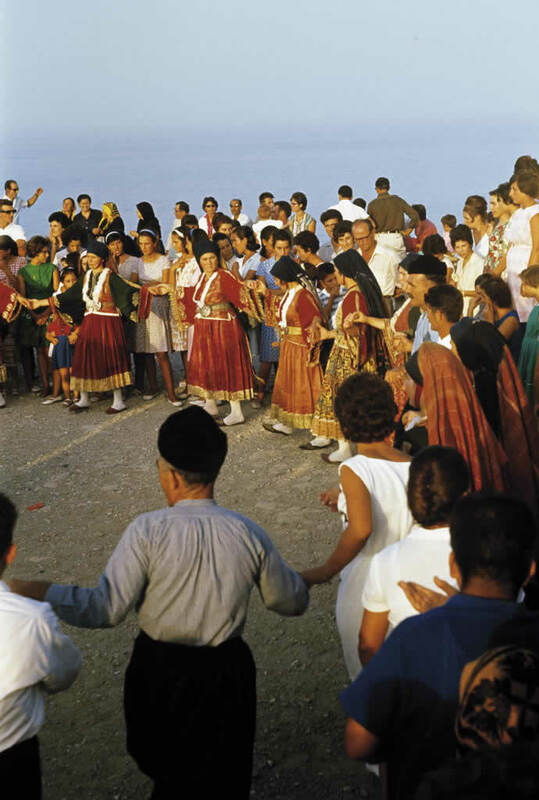 The inhabitants of Skyros still hold on to their proud heritage. 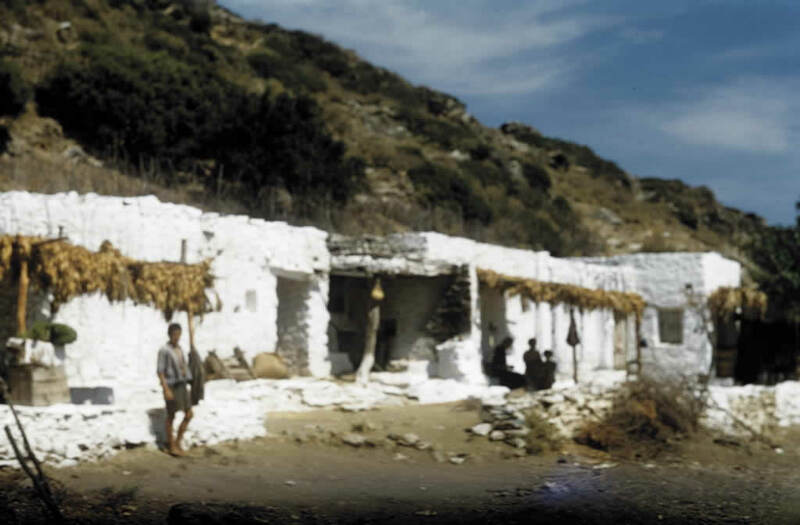 Their island sustained countless generations cultivating the soil and breeding endemic lifestock according to ancient traditions (cf. 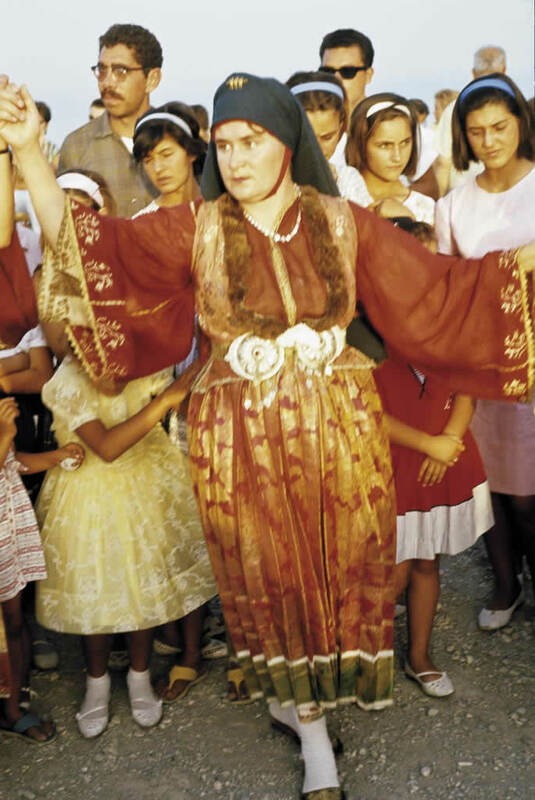 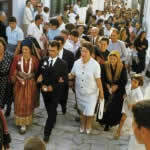 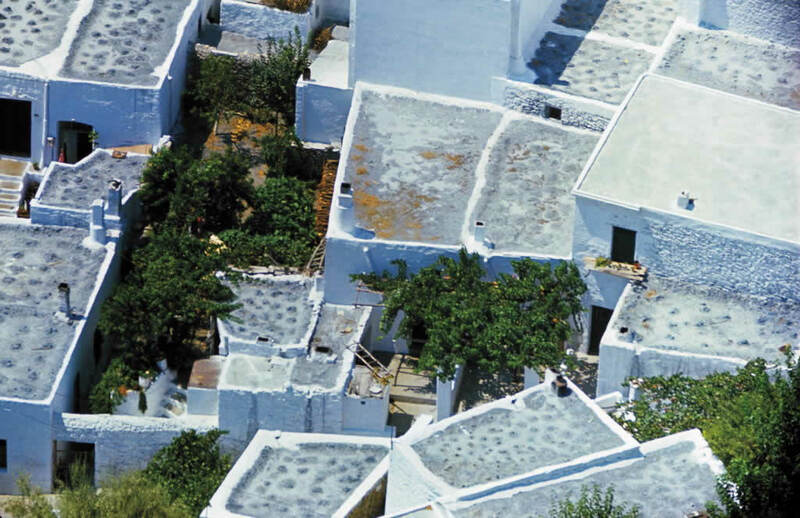 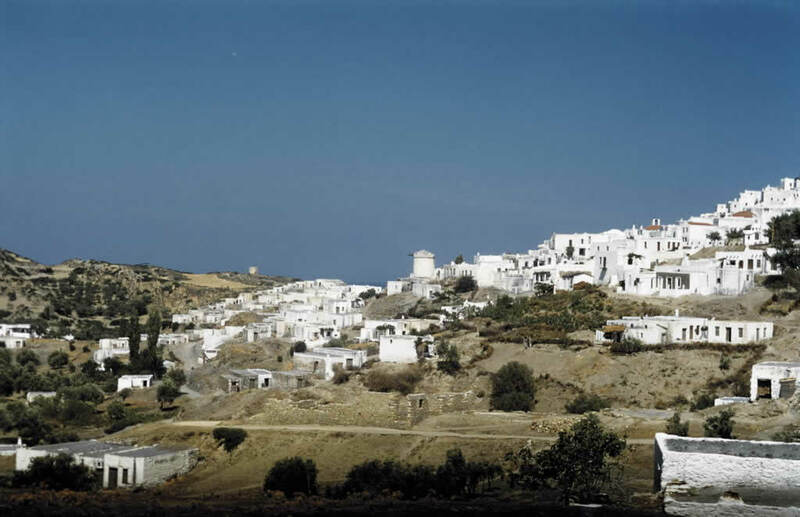 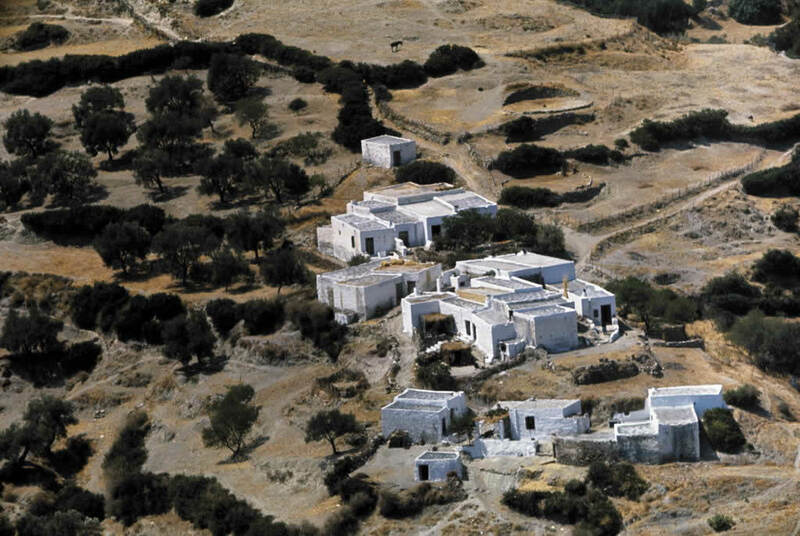 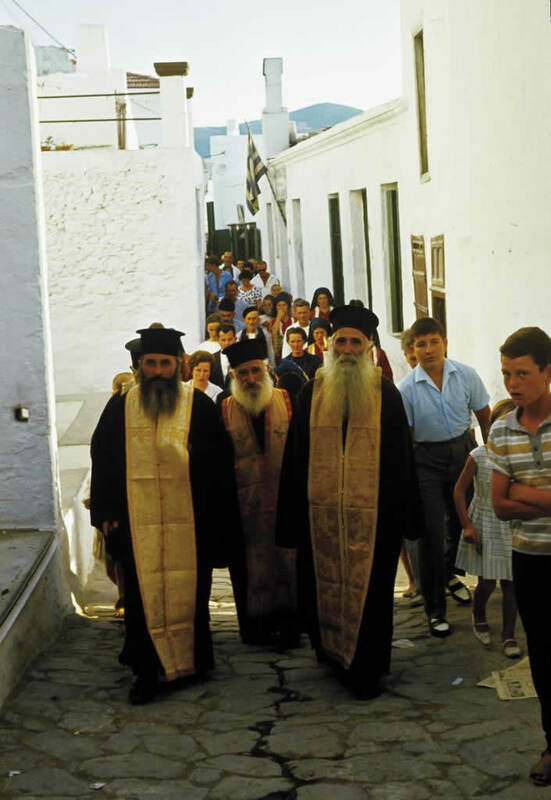 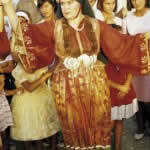 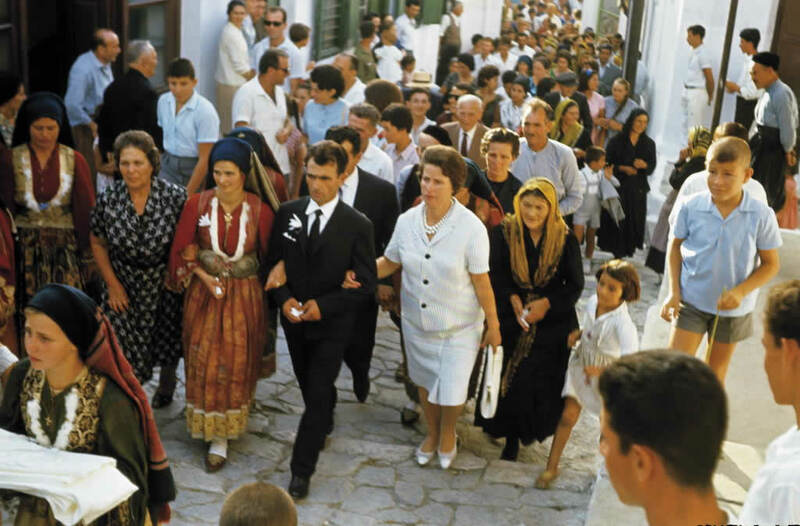 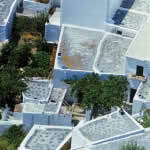 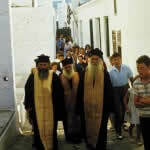 the article: Skyros - pastoral traditions). 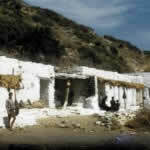 The inherited style of their houses was strictly observed. 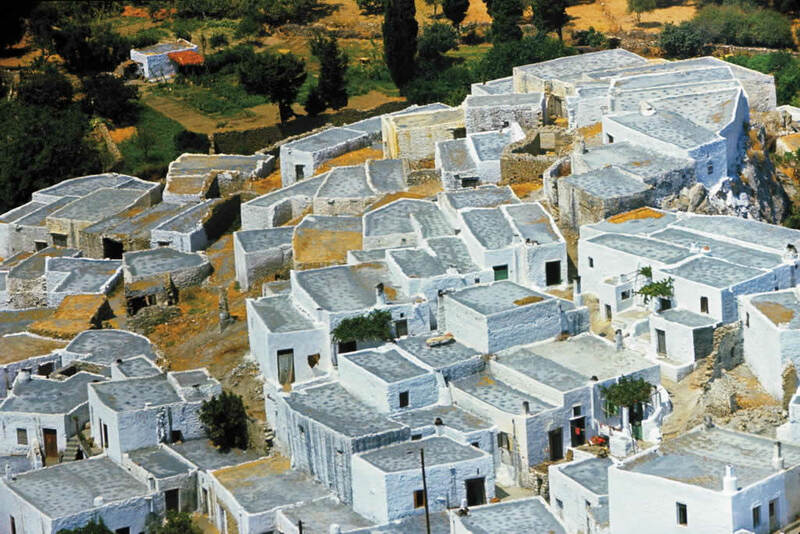 It relates to the Cycladic Archipelago, but became indigenous. 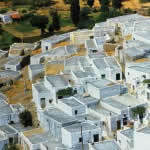 Settlements reflect the close coherence in this rural society; nighbourhoods still determine the community. 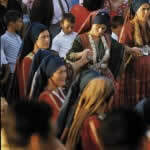 At weddings archaic kinships become apparent. 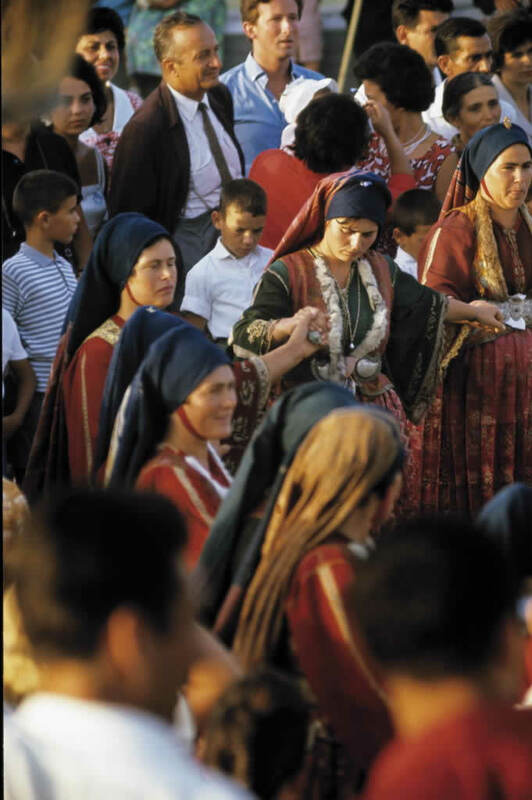 And the equally bearing expression of orthodox ritual and festive performance - being both the celebrated highlights in a life cycle of enduring obligations. 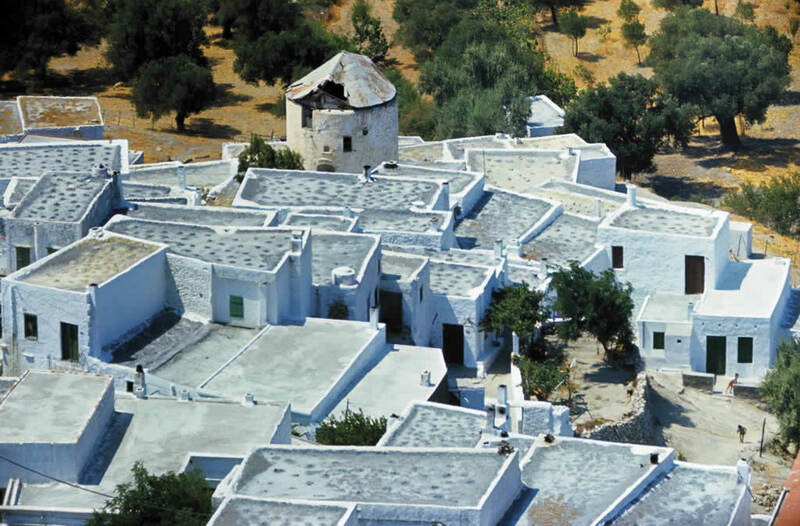 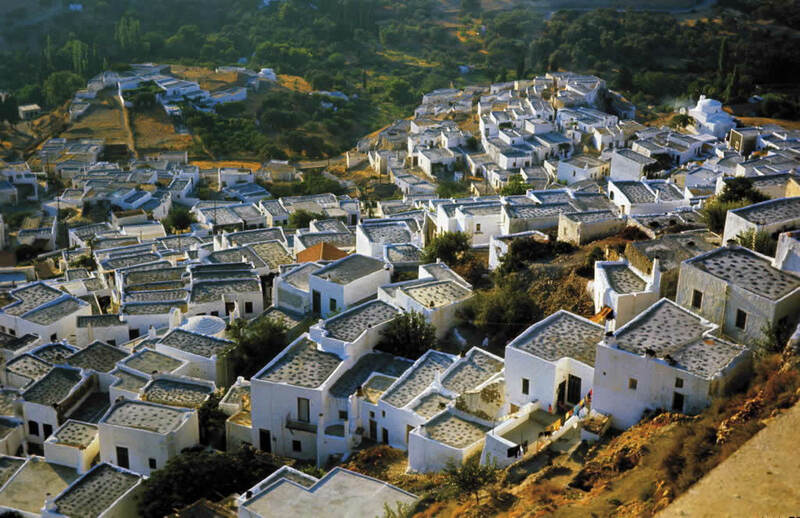 Skyros ways of life are directed inland; their aim is distinction. 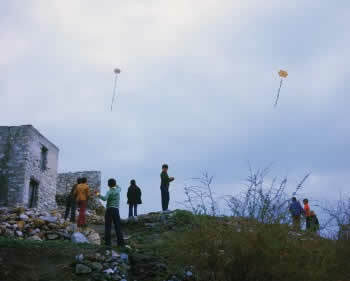 And yet: kites are universal being flown by kids in countries far beyond the horizon. 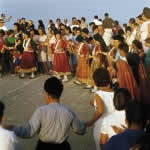 But here these kites are flown on one particular day - its again a festive celebration in its own.